We have some incredible deals for the month of March for color products across the spectrum! – For color and multifunction capabilities, we have the Xerox WorkCentre 7120 Excess Inventory Special. 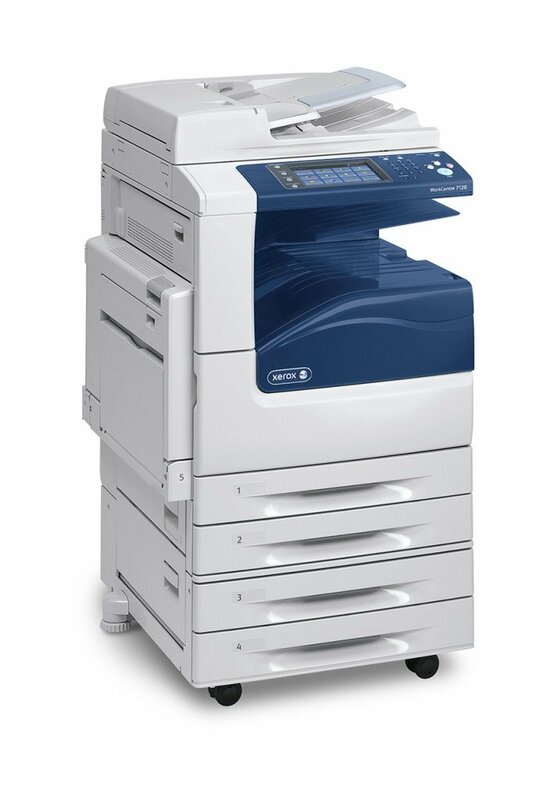 – For high impact color printing, we have the Xerox WorkCentre 6500 $199 Special. – For advanced color multifunction and finishing options, we have the Xerox WorkCentre 7855 Demo Special. 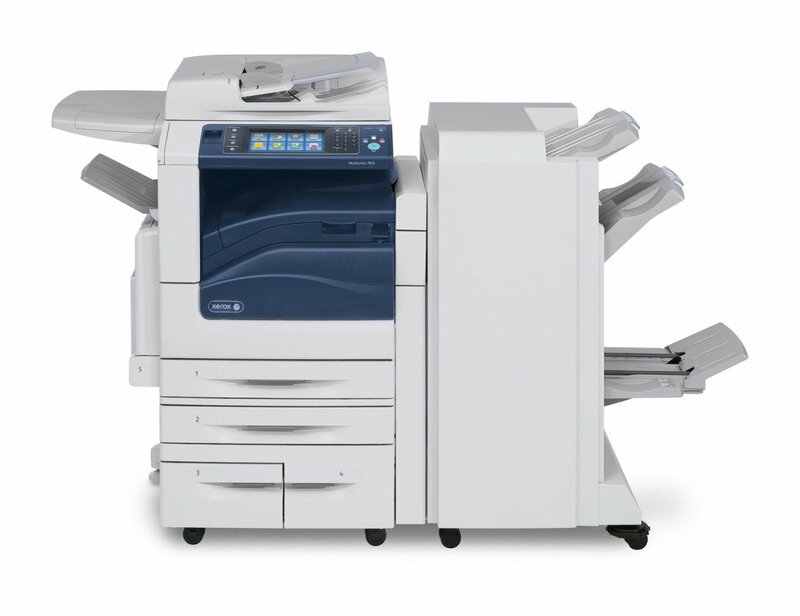 Currently we have an excess inventory special for the Xerox 7120 that was replaced by the 7220 last year. These models have never been used and are marked down 27% from the previous lowest price. This is a fantastic opportunity to gain new technology, print in high impact color and make a smart financial decision! 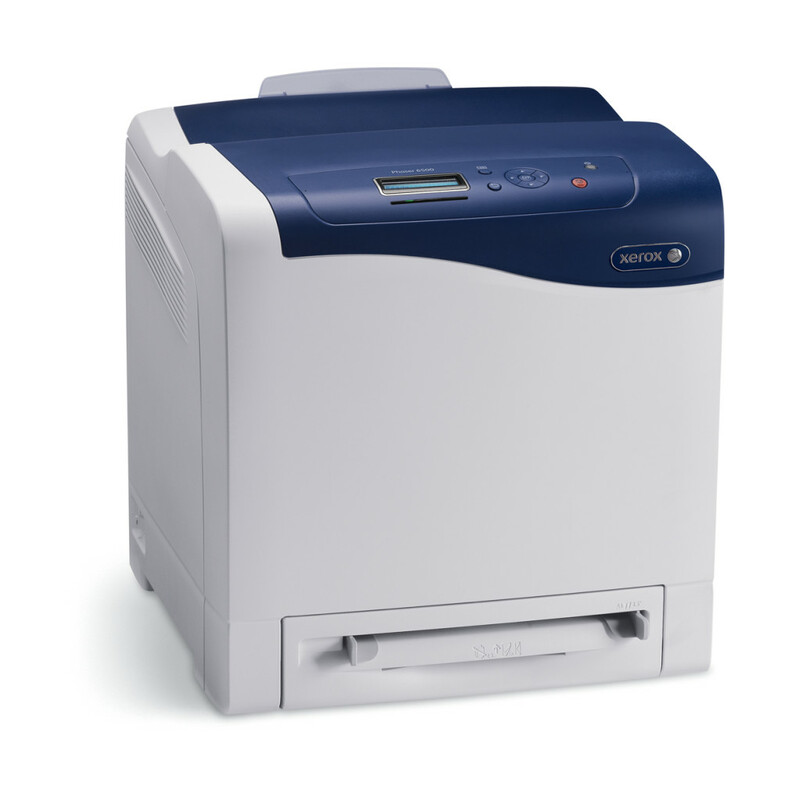 The Xerox Phaser 6500 has outstanding print quality and is very affordable to operate. Currently, they 6500 is marked down from $499 to $199! The Phaser 6500 comes with our affordable maintenance plan in which supplies are automatically sent when low with no user intervention. For more information, contact us today. Our demo color WorkCentre 7855 is now available at 67% off of list price! This 55 page per minute unit has only been installed at our facility for 10 months, has very low usage and looks brand new. The WorkCentre 7855 is fully loaded and comes with Copy/Print/Fax/Network Scan/Scan to Email, Scan to and Print from USB Thumb Drive, Professional Finisher with stapling, hole punching, & booklet finishing, Paperless Faxing and a Digital File Cabinet. The 60 month installment sale price is $258.24. For more information, contact us today!